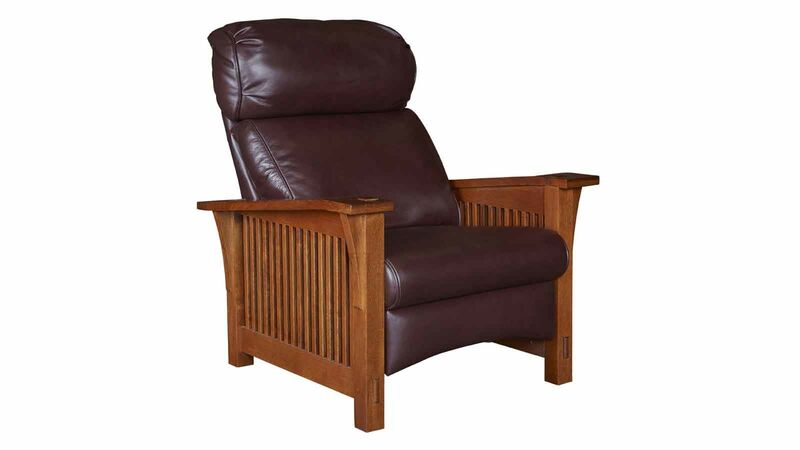 The Arts and Crafts style, also known as American Mission Style, is a lasting, 100-year-old design that looks amazing in today's modern home. 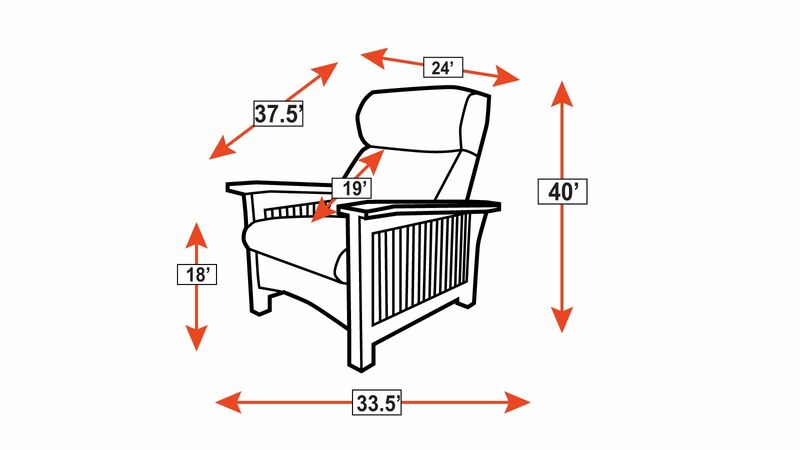 Manual recline is easy to adjust and improves furniture longevity, by removing moving parts that wear out with use. 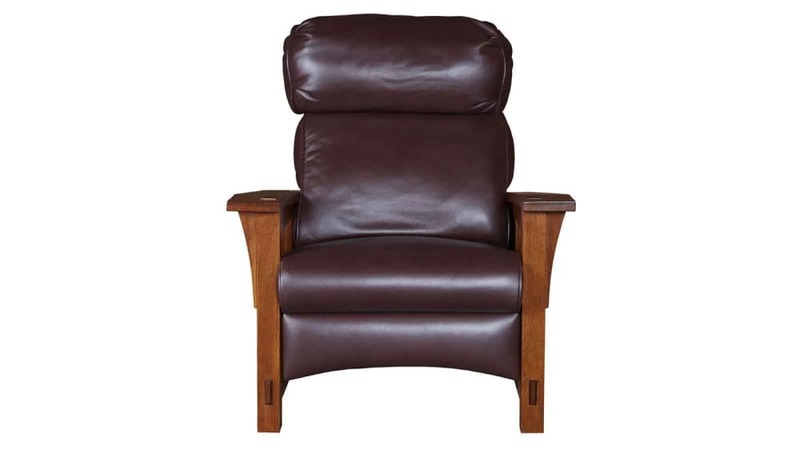 Featuring 100% top-grain leather upholstery, with a soft yet supportive back and seat. Solid, sustainably sourced, quartersawn white oak frame and arms create a distinctively beautiful look and a lifetime of everyday use.